make Villa Tropez the perfect choice for your Bay of St Tropez villa. What can I say, my standards are high in finding the right look and feel of a holiday villa, due to the nature of my work and life I guess! I so far have spent two glorious weeks, and will be contacting everyone in my little black book about Villa Tropez. Katrina and her team are always a delight to book and stay with. Picture a sun-kissed terracotta villa with spacious open-plan living areas, Provençal rustic simple style for the kitchen and bedrooms, and cool natural stone floors. Each of the six bedrooms and 5 bathrooms have private access, opening onto terraces with breathtaking views. The resort-style pool with pool bar seating blends seamlessly into the one acre of Mediterranean landscaped gardens with an olive grove. 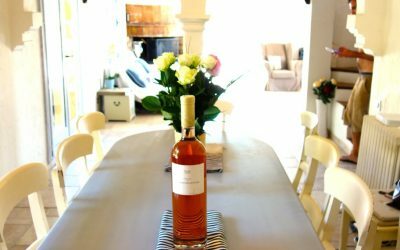 Just some of the reasons why Villa Tropez is the choice for your rustic luxury St Tropez villa; the luxury being of the space to relax, in the stunning valleys leading to St Tropez. With the introduction of new wellness facilities Villa Tropez is now a top choice for yoga, health and wellness holidays. Villa Tropez is unequalled as a genuine holiday with soul, within a jet-set destination. 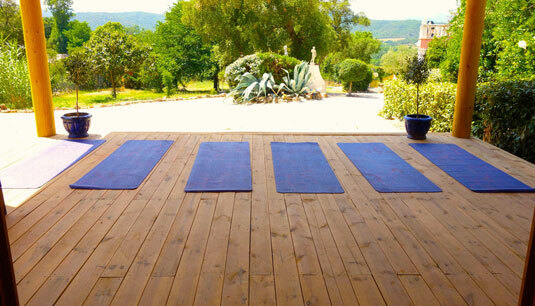 Find out why Villa Tropez is the ideal yoga retreat venue for your next retreat. 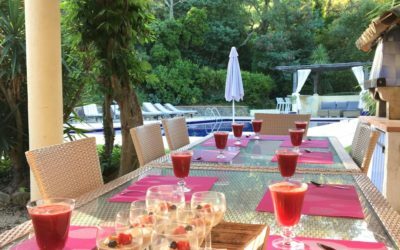 More and more guests are making Villa Tropez their St Tropez villa choice for celebrating that special milestone birthday or anniversary. 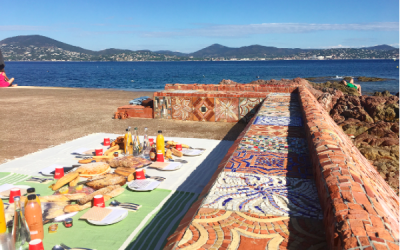 When spending quality time together or guests enjoying the space to do as they each please, Villa Tropez is the best villa in the St Tropez area to get together for a family celebration. Read on to find out why Villa Tropez’s facilities make it one of the loveliest villas in the South of France with private pool and so much more. 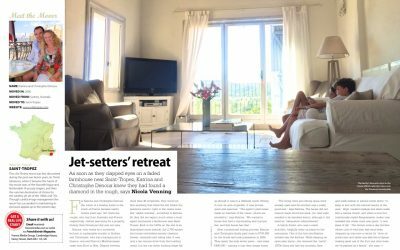 With such an alluring story, the international magazine features Villa Tropez in their recent issue, revealing how this amazing property came into its own, as one of St Tropez’s most charming jetsetter retreats. We’re seeing a huge trend of people at the top, wanting to wind down on their holiday. 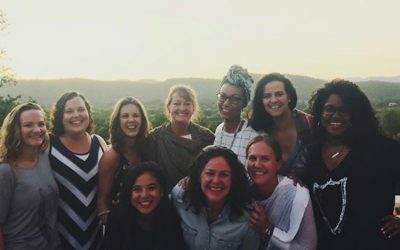 Positioned away from prying eyes and pressure, yet close enough to the action, our Planners curate travel, accommodation, reservations and daytrip itineraries alongside exclusive partners to provide unforgettably relaxed stays, with privacy in mind. 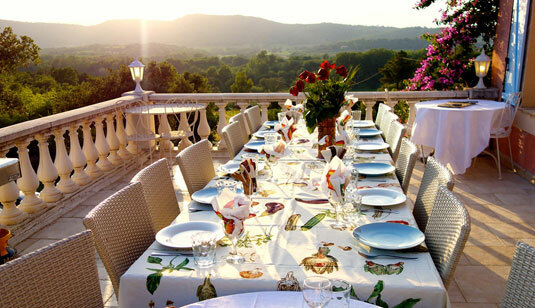 With its capacity for 14 guests across the five-six bedroom, five-bathroom rustic luxury St Tropez villa – and a plethora of spaces to hold celebrations – more and more families are making Villa Tropez their go-to destination for milestone birthday and anniversary family get-togethers.